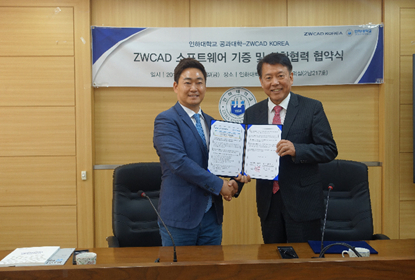 ZW3D has provided 300 free access licenses of ZW3D software to INHA University (INHA) in Korea for supporting students to develop engineering design. 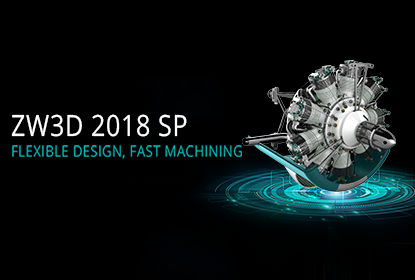 ZW3D today announced the ZW3D 2018 SP, which is more user-friendly in CAD/CAM design with productivity enhancements. 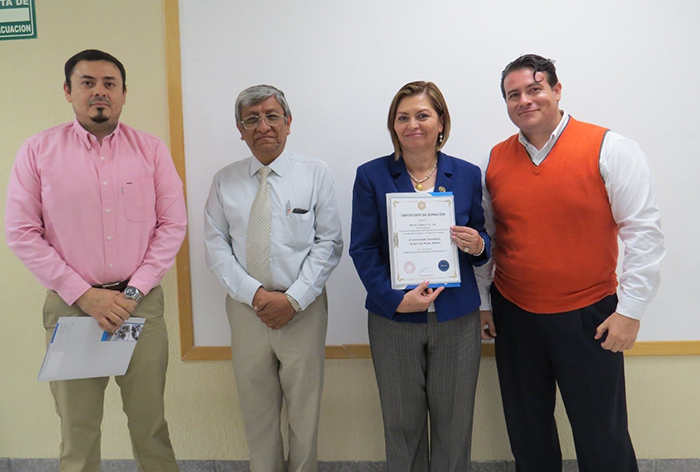 ZW3D has donated unlimited students licenses of ZW3D 2018 to Technology University of San Luis Potosi(UTSLP) in Mexico. ZW3D will be used for teaching and training students who study electro-mechanical engineering. 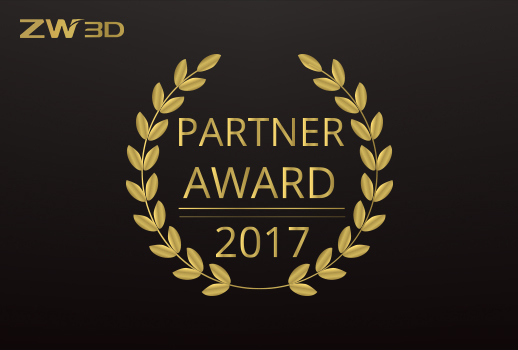 ZW3D announced the donation of its flagship product ZW3D 2018to the University of Pécs(PTE) in Hungary, which will be used in 3D medical engineering model by the university’s 3D Project Group. 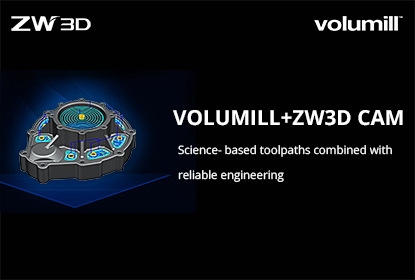 ZW3D announced the signing of a licensing agreement with Celeritive Technologies, Inc. (Celeritive), developers of VoluMill™ and VoluTurn™. 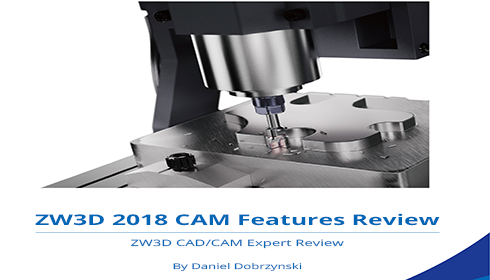 ZW3D announced the publication of a joint expert review with Daniel Dobrzynski – ZW3D 2018 CAM Feature Review, which is exclusively dedicated to the CAM tools and highlighted enhancements in ZW3D. 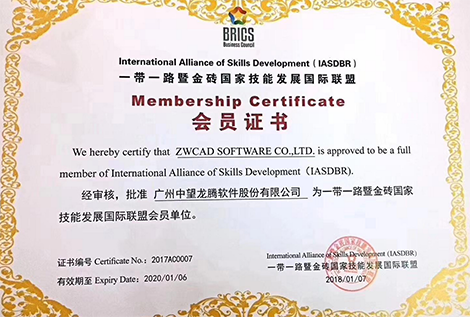 ZW3D has been appointed a member of International Alliance of Skills Development for Belt & Road and BRICS. 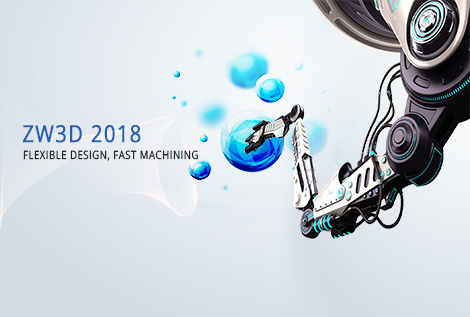 ZW3D today announced the global availability of ZW3D 2018, which is positioned as a CAD&CAM expert with enhanced performance and user-friendliness from design to manufacturing. 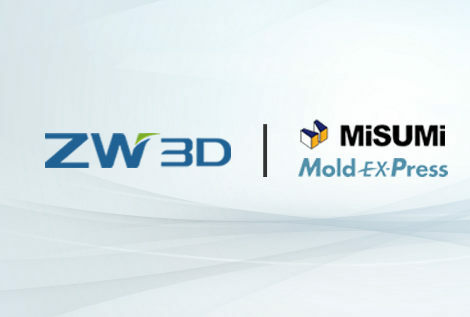 ZW3D,has struck a partnership with MISUMI, a 3D CAD library for standard components of press die and plastic mold, to empower engineers with configurable components to speed up mold design.